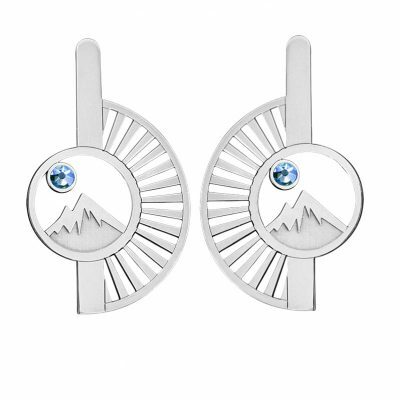 “It is not the mountain we conquer, but ourselves”- Sir Edmund Hillary. 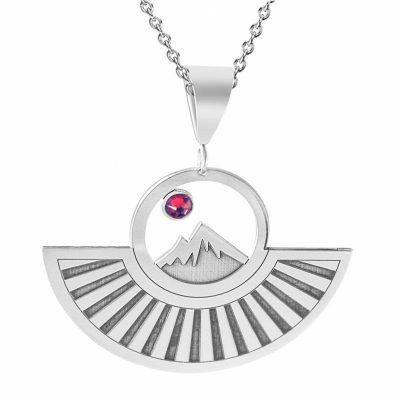 The empowering message behind our “Colorado Collection” created for those that love Colorado and as a celebration of our inner strength to climb – and conquer – any of life’s own mountains. 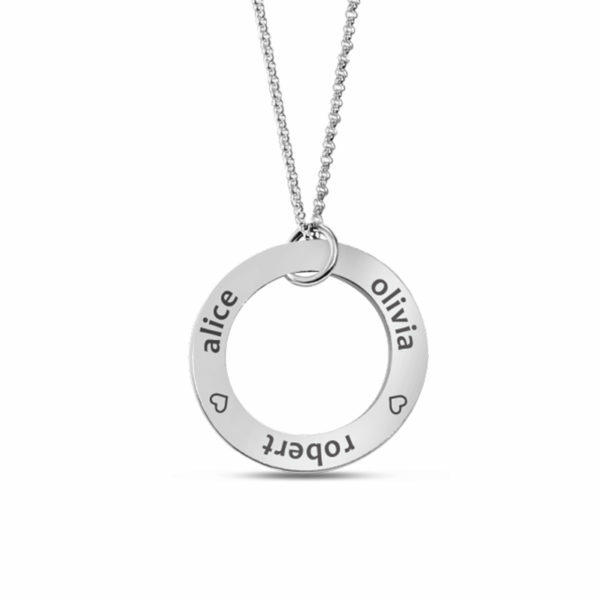 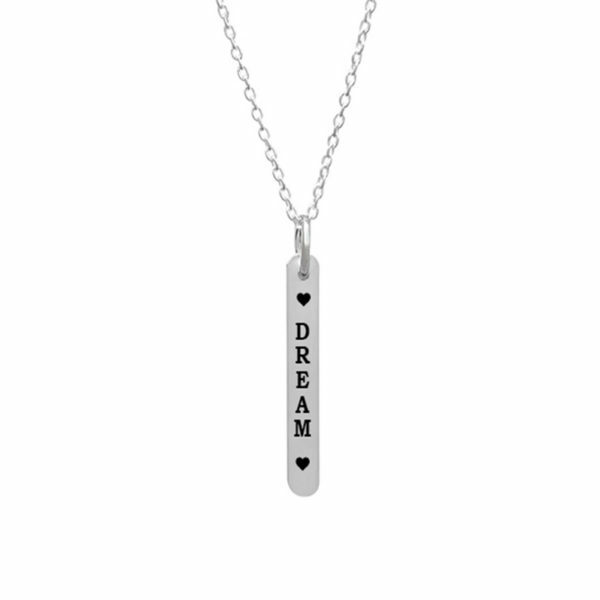 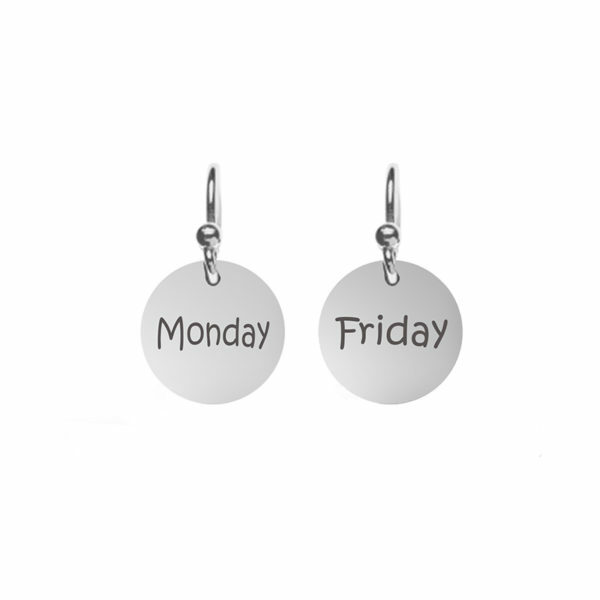 The pendant can be worn by itself or layered with other necklaces. 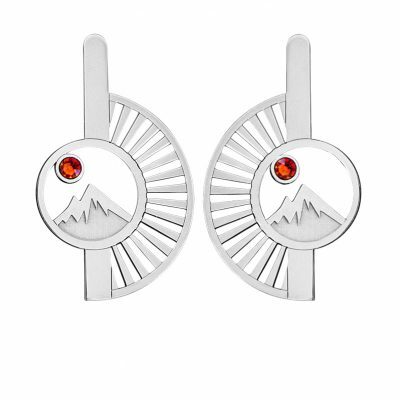 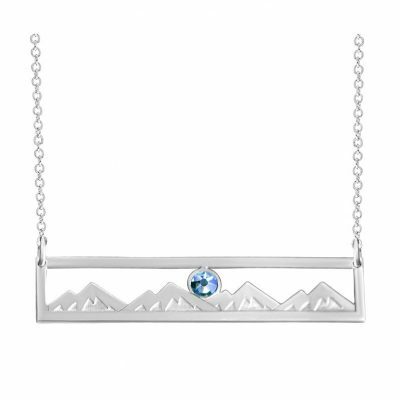 Also available with topaz red Swarovski crystal to bring out the beauty of the Colorado landscape.